A career coach will help you make a successful career transition. A career coach helps people find a new job following downsizing, outsourcing or redundancy. A career coach will help employees returning to the workforce following a period of leave. To help you learn more about your strengths and passions so you can confidently choose the right career path. To support your job search and provide expert advice on a number of different career strategies. To create an impactful and professional CV and cover letter that highlights your skills and areas of expertise. To help you prepare answers to common and difficult questions so you are accomplished at every interview. To offer guidance with networking which is a key component of finding a new job. 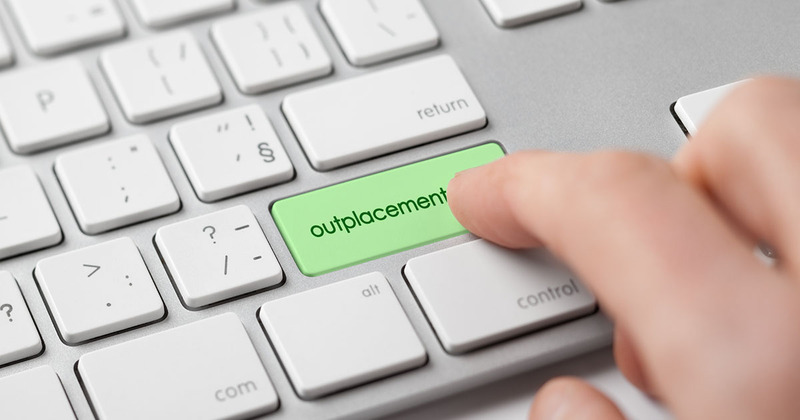 How does Outplacement Services work? After an initial meeting a tailored outplacement programme will reflect your specific requirements. Career Coaching to explore your career options and what you really want to do. It will help to identify your key strengths, what you have to offer employers and support you with your career transition. CV Development to deliver an impactful and professionally written CV that ensures you stand out from other job seekers. Job Search to explore where your strengths, skills and interests lie in the job market and develop an appropriate job search strategy to secure your next role. Interview Preparation and training to prepare you for a variety of interview situations. Advice on how to deliver a clear career summary, make the right impression and how to ‘sell’ yourself at interview. Career Planning to develop an action plan outlining what you want to achieve in terms of career goals over the short and medium term. Our range of outplacement services will make your career transition easier and provide you with the tools to secure your next job. Who benefits from Outplacement Services? Individuals looking to get back into the workforce following downsizing, outsourcing or redundancy.